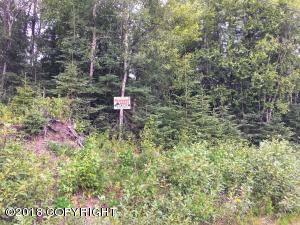 DESCRIPTION: Nicely treed lot close to town. Water and Sewer along Birch St, Power in front of lot. Zoned Suburban Residential. Good location for multi-family residence. Check with city to what zoning will allow. DRIVING DIRECTIONS: Head into Kenai on the Kenai Spur Hwy, turn right onto Birch St, right on to 2nd Ave and property will be on the left.